I tend to be very discerning when it comes to facial moisturizers. I have normal to oily skin, so I seek out lotions that are light and not too oily. 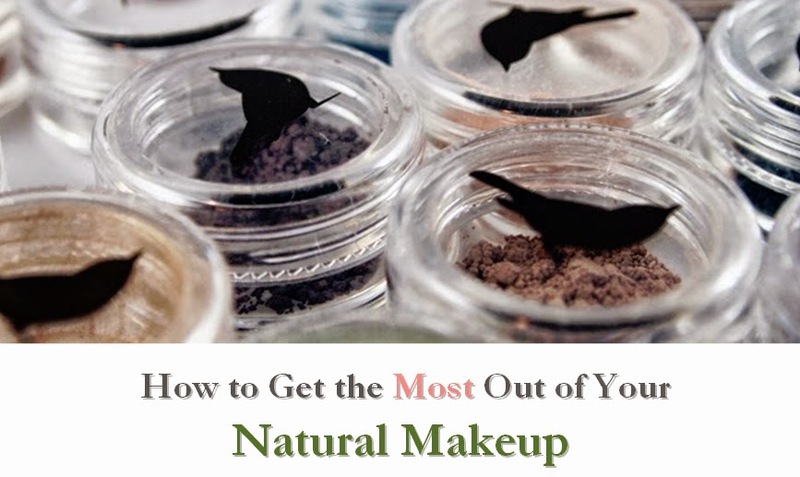 I also prefer lotions that absorb quickly, so I can wear them under any type of makeup. 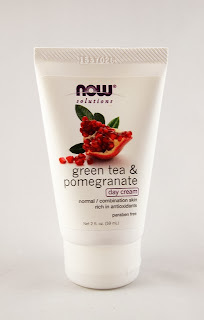 One product that meets these requirements is Now Solutions' Green Tea & Pomegranate Day Cream. I love how this lotion hydrates while still feeling very light on the skin. It contains a couple of organic ingredients yet still comes in around $9. 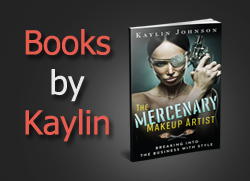 The Now product page has a handy store locator for specific products, which is a great feature. However, I only found one store that carried this product near me, and it wasn't very convenient, so I would probably order online for convenience. I was surprised to see that this product rates a 6 on EWG Skin Deep database. Taking a closer look, this is mainly because of Vitamin A and how the "natural pomegranate essence" is classified as a fragrance. The pomegranate essence doesn't seem to deserve that high of a rating, but it may just be one of the EWG's quirks. I suspect the rating, in actuality, should be closer to a 3 or a 4. If you're looking for a light lotion for normal to combination skin, this is a nice, affordable option. 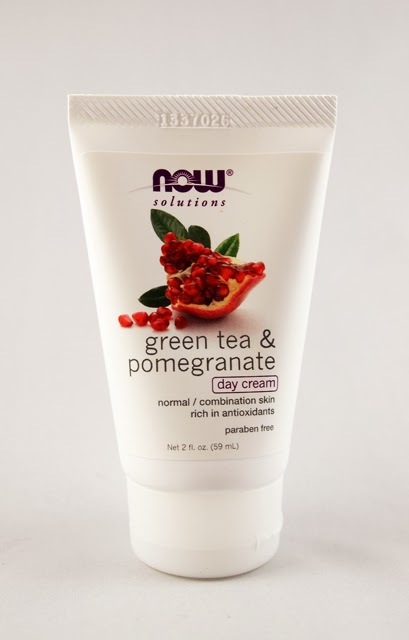 UPDATE: According to a NOW representative, "The scent is a blend of natural eo's & is proprietary to our line." For reference, "eo's" refers to essential oils. Glad to hear it, NOW!